I was initiated to him by my father with whom I went to see ‘The Kid’ when I was 12. Like most of you, I can talk about all his films in detail. But I am not going to talk about that. I am going to talk very briefly about his mixture of slapstick, pathos and social commentary in most of his films…something that touches a wider range of audiences transcending nearly all barriers that threaten democracy, even today! This is something I fondly refer to as ‘Charlie Chaplinisation’! I have seen my domestic helps, with whom my childhood is inseparable enjoy his films inasmuch the same way as my father and his intellectual friends would. This is a quality which very few artists could match; a craft where he did not ignore any sub-text and or co-text in the master text that he was creating. Artists in every field are free I presume, and it would appear as an imposition for most to be conscious of whether their texts, be it films, songs, stories or poems, would appeal to all sections of society. You could argue that it is not possible to appeal to people who are not able to read and write through poems and stories. We could innovate and build in audiovisuals along with the written texts to reach out to them. The question is if we are ready to shred off our standoffishness in order to keep our intellectual alignments intact for a larger cause. Imagine a world where more and more people would take interest in reading and writing… how the world would be! In my opinion, I think it is a craft worth emulating, especially in an era where we talk about inclusiveness. 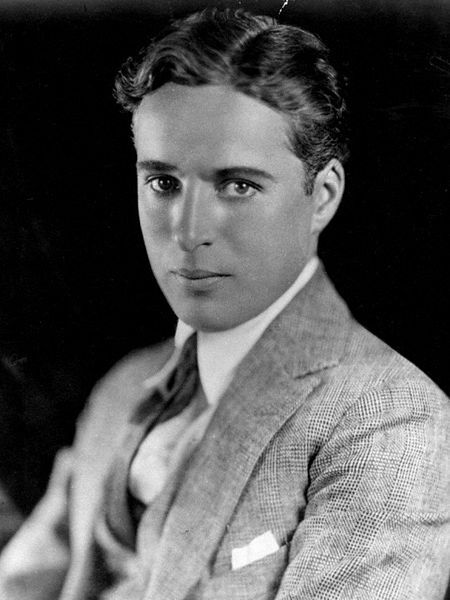 And promising thus I pay my respect to Charlie Chaplin after 125 years!